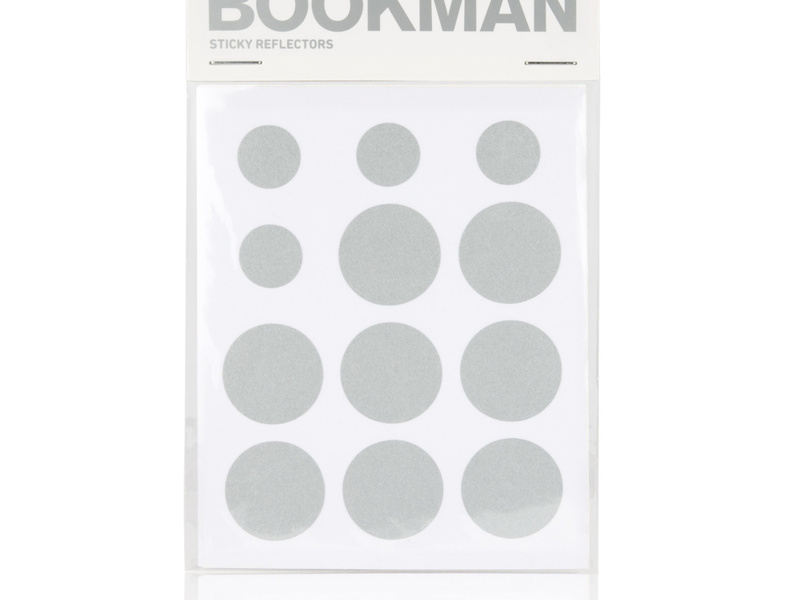 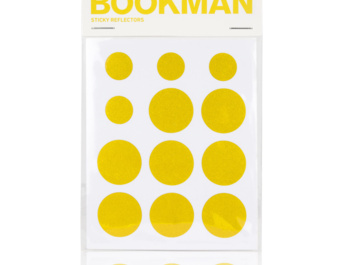 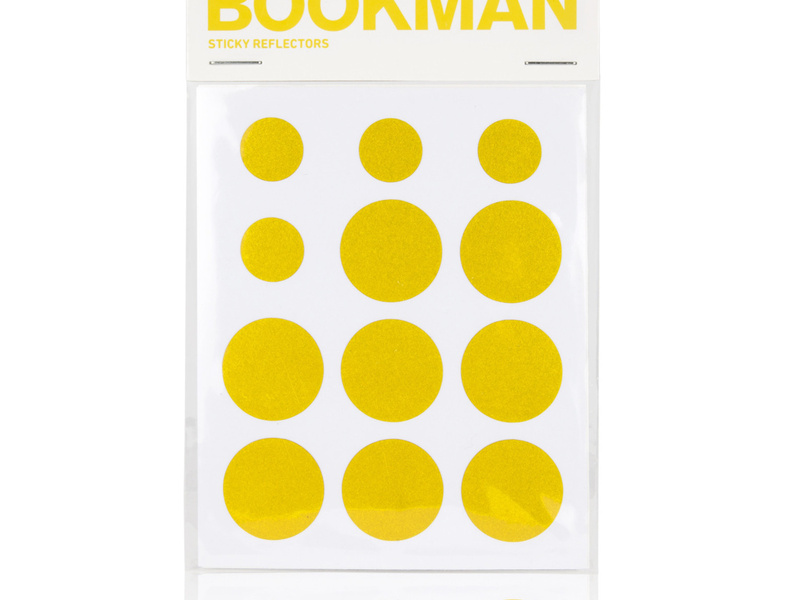 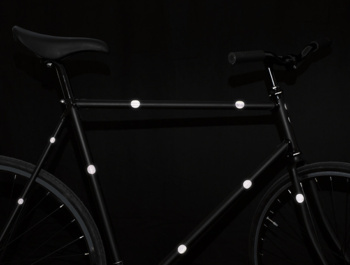 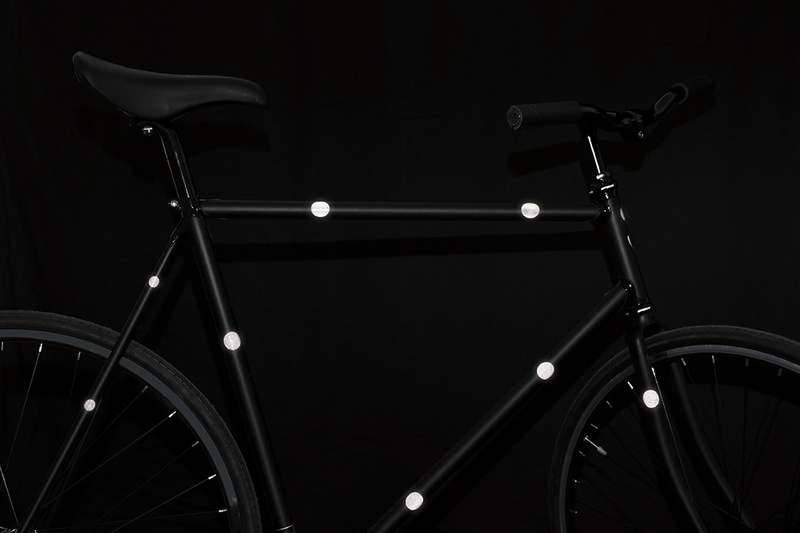 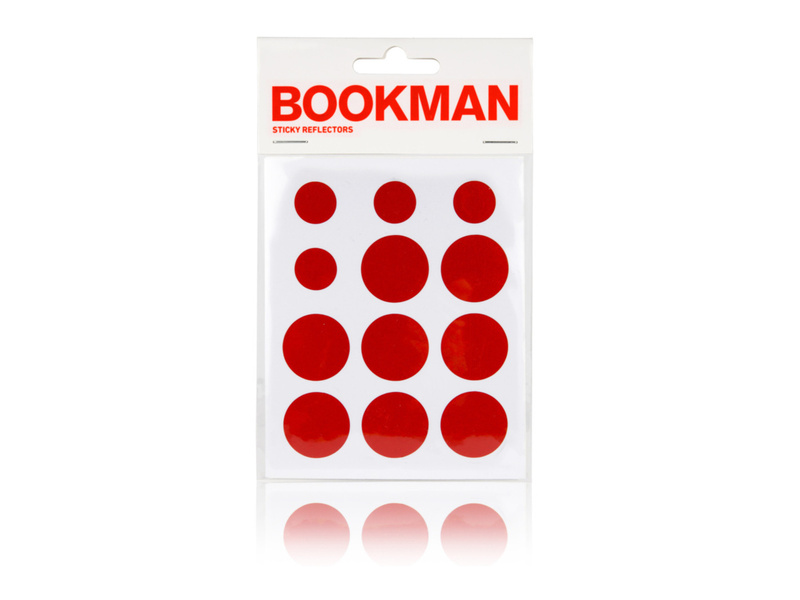 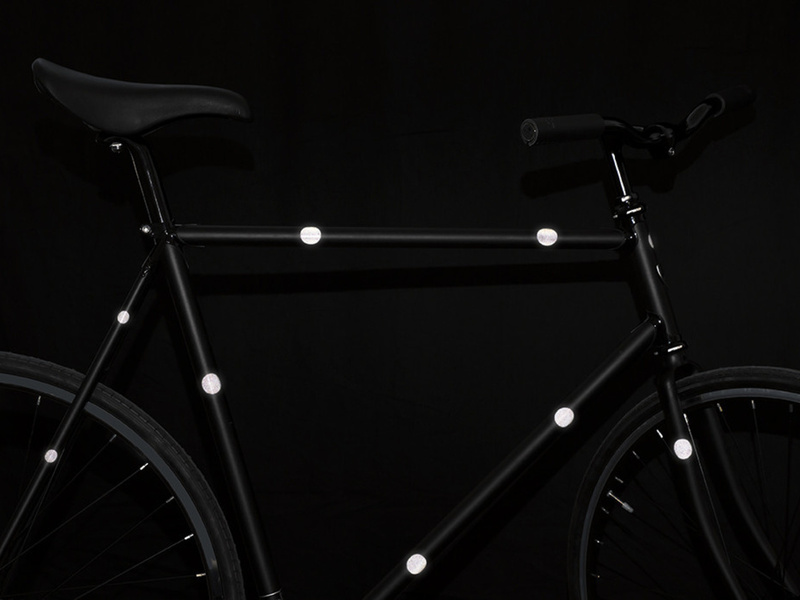 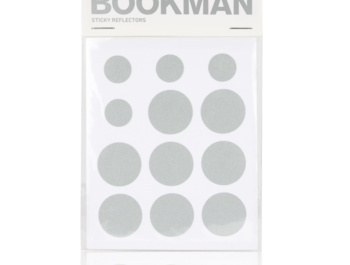 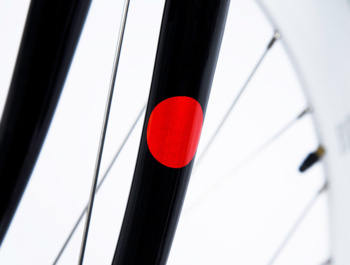 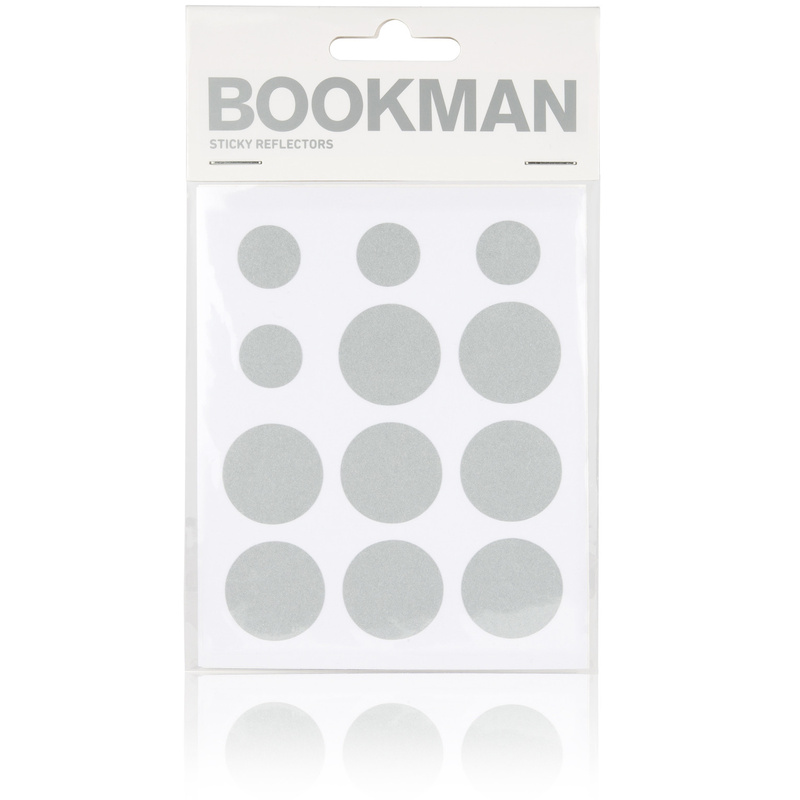 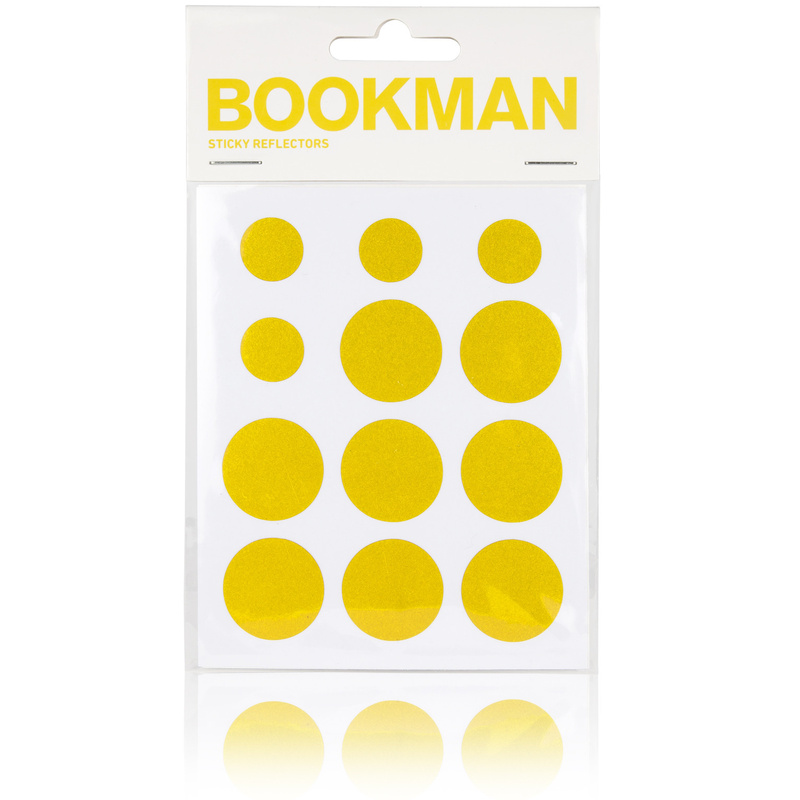 A self-adhesive reflective reflector that you can place on a bicycle, scooter or pram. 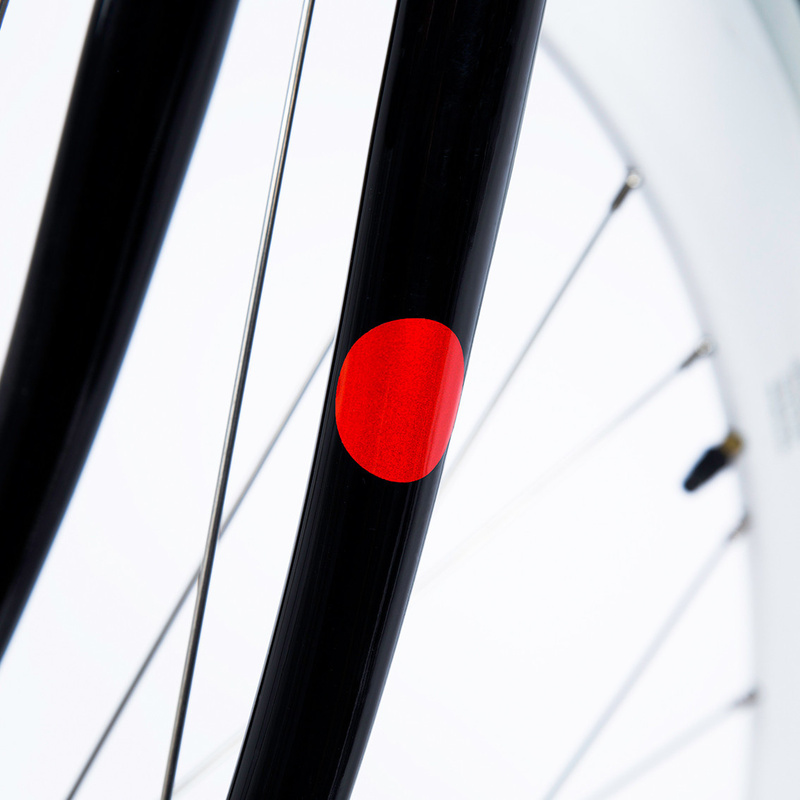 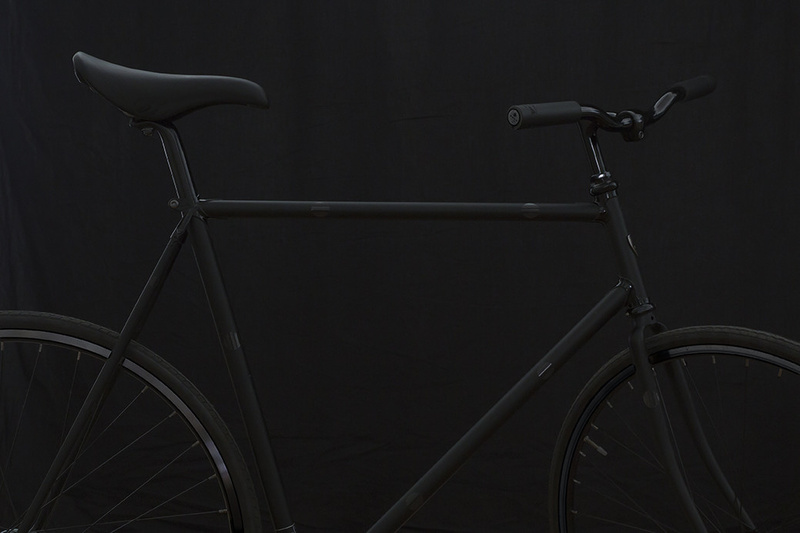 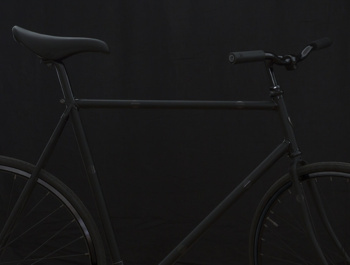 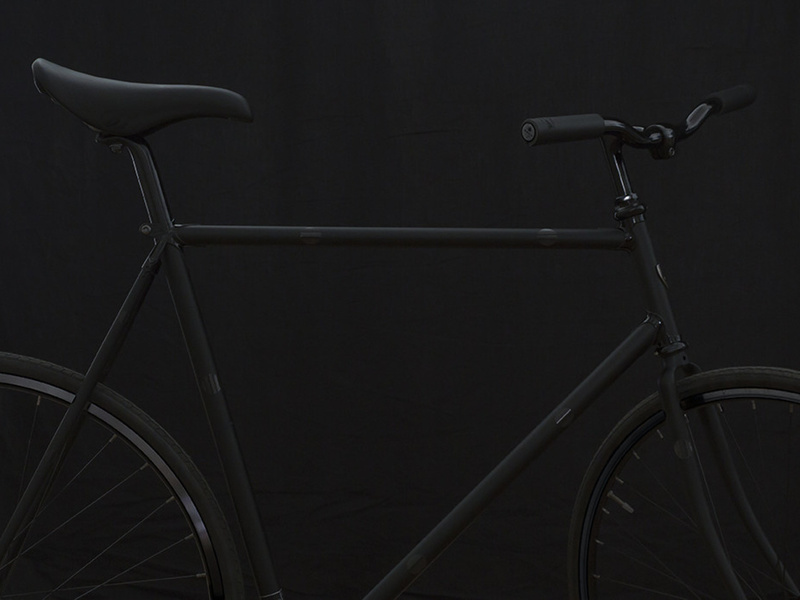 Reflective stickers to create your own original bikes design while boosting its visibility and thus your safety in operation. 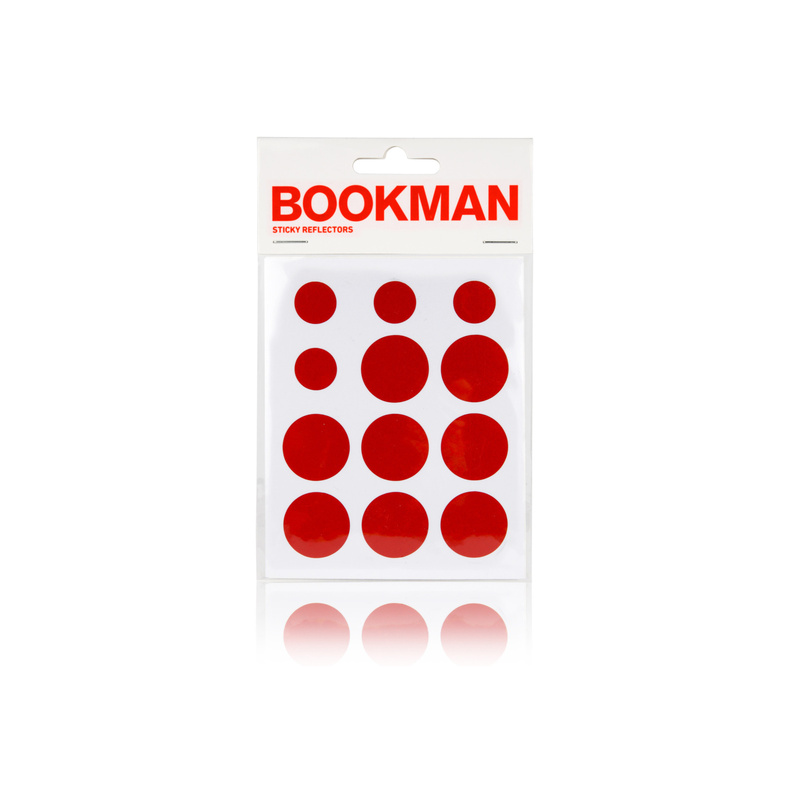 Stickers can also be used on a helmet or baby stroller.